It was a very cold and wet 2 days in Pauanui over the weekend with Whiritoa Crewman improving their skills in the IRB ahead of the Raglan Exam. The IRB Development camp put on by Surf Lifesaving Eastern Region was a great success! 51 candidates with 13 IRB’s from 6 Surf clubs including Whiritoa took part in the weekend. Over the weekend candidates worked on surf negotiation skills and patient pickups, with a body numbing water temperature it was amazing that they stayed in the water for as long as they did. The team is now looking forward to the IRB Exam to be held in Raglan at the end of August. 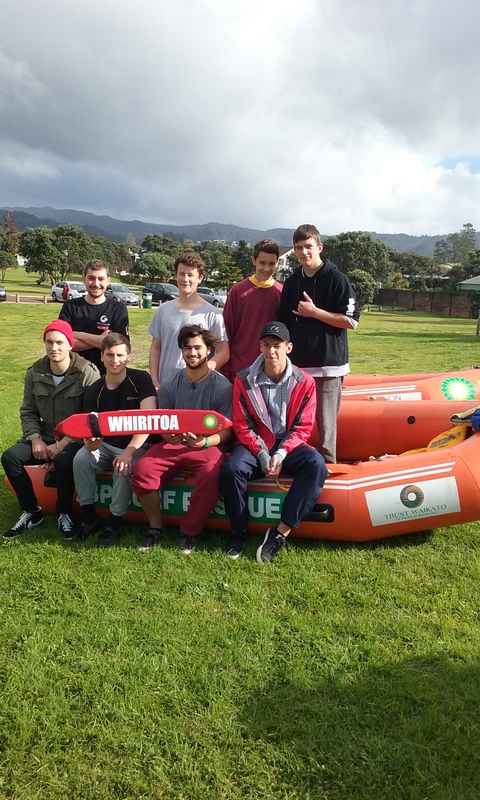 ← News Flash – Trust Waikato Whiritoa Lifeguard Service – Coromandel Patrol Club Of The Year!